Input client data, rinse, repeat. 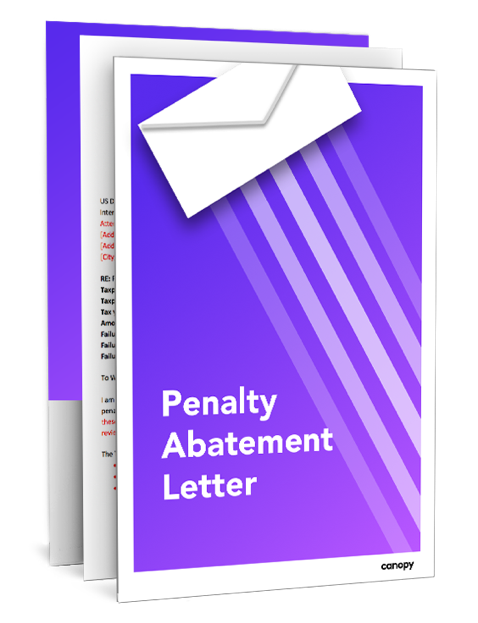 Download a perfectly crafted Penalty Abatement letter. Simply input your client's info and send.